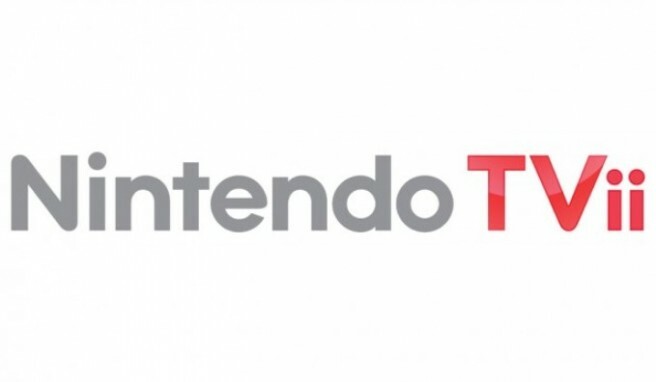 Believe it or not, Europe has still yet to receive Nintendo TVii. While North America has had access to the app for over a year, the same can’t be said for Europe. We would like to apologise that we were unable to bring the Nintendo TVii service to Europe in 2013 as originally planned. Please continue to keep an eye out for further announcements regarding this service in the near future.